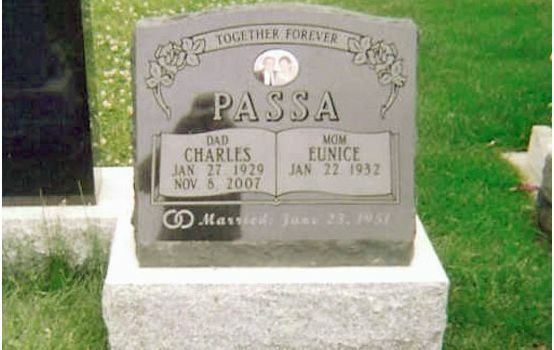 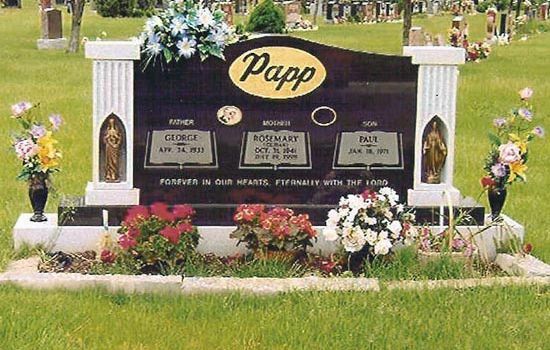 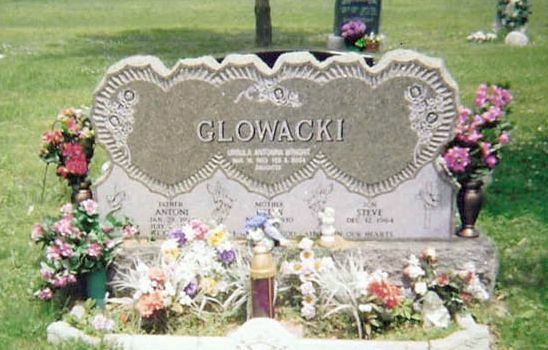 Bronze Monuments Essex | Services | Hallmark Memorial Co.
Our commitment at Hallmark Memorial Co. is to craft a memorial monument that reflects the unique personality of your loved one, or to fashion a commercial marker that elegantly states your message with the gravity it deserves. 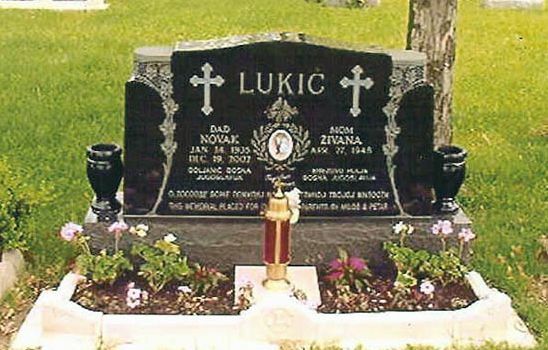 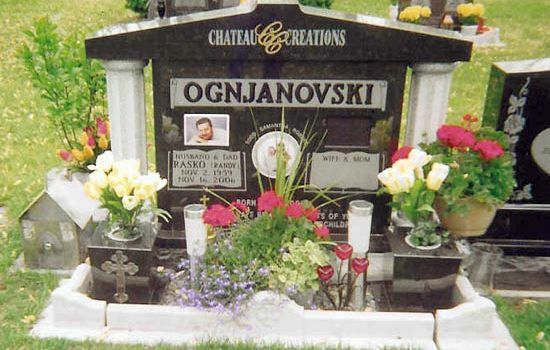 We will work with you tirelessly to ensure your satisfaction with your memorial monument. 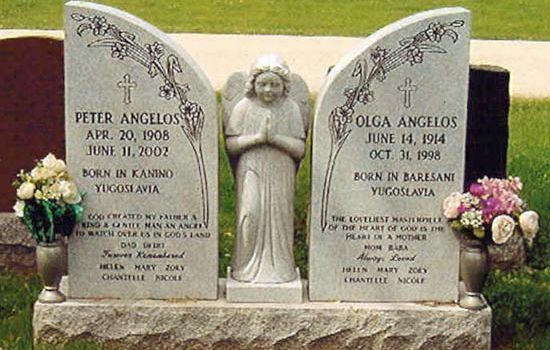 We welcome your call.